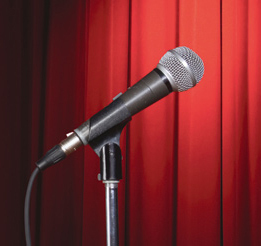 Attention, would-be comedians: Steve Trevelise is looking for a few funny men or women to participate in the Sarcasm Comedy Competition Sept. 10 at Tavern on the Lake in Hightstown. “Not only can you win $100, you may open for Robert Klein Oct 22 at Sarcasm in the Cherry Hill Crowne Plaza,” Trevelise says. He added that entrants need five funny minutes and at least six paying customers. “We’ve given away thousands of dollars to up-and-coming comics over the last few years. Many have gotten work in other clubs,” says Trevelise, who teaches comedy at Catch a Rising Star in West Windsor. “This is so much better than an open mike night because your friends get to see you perform in a real comedy show with an opener and headliner,” Trevelise adds. Trevelise says he has secured Catch a Rising Star, located in the Princeton Hyatt, on Friday nights, including 7 p.m. today, in August to showcase comics as well. Trevelise teaches a comedy school at Catch a Rising Star, along with Jimmy “Roundboy” Graham. Among the school’s graduates are Dave “The Hammer” Shultz and wrestling legend “King Kong” Bundy. 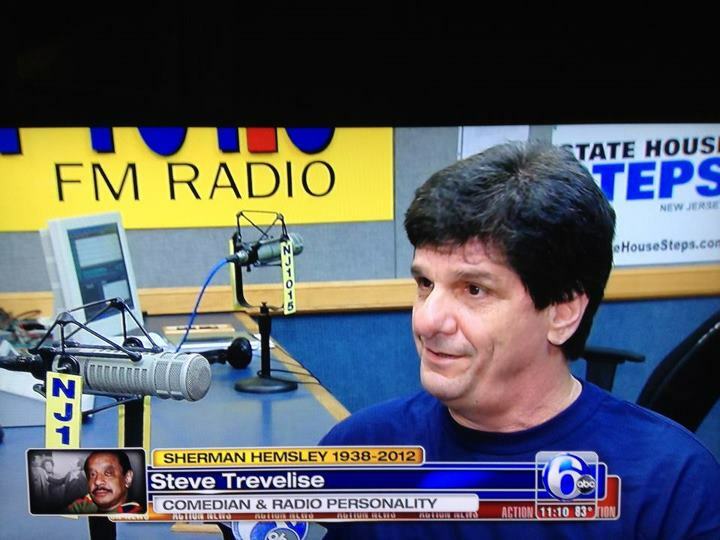 Trevelise, a radio personality currently heard on New Jersey 101.5 and Sportsradio 610 WIP, hosts the comedy competition at the Tavern on the Lake Sept. 10 with headlining comedian Joseph Anthony. Anthony has appeared on TV’s “Last Comic Standing” and won Howard Stern’s “Kill or Be Killed” competition.